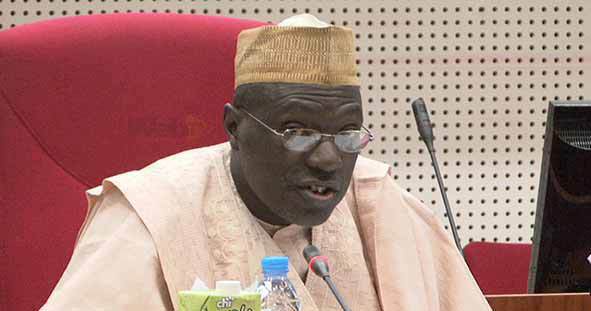 Nigeria is now being ruled by an unknown cabal – Makarfi-led PDP – Royal Times of Nigeria. The National Caretaker Committee of the Peoples Democratic Party has alleged that the country is now being ruled by a cabal, The Punch reports. According to the news platform, the Makarfi faction believes that some individuals have hijacked control of governance because of the health challenge of President Muhammadu Buhari. The spokesman for the Senator Ahmed Makarfi-led caretaker committee, Dayo Adeyeye made this known in a statement saying Nigeria is now on auto pilot. He said; “We sympathise with the President on his health and we pray that God will lay His hands on him. “However, it is now certain that the country in now being ruled by a cabal. Members of the cabal are not known. “Who is in charge of the country now? We don’t know. Nigeria is now on auto pilot. We don’t know who is rocking the country and who exactly is churning out orders or exercising the executive powers of the President anymore.